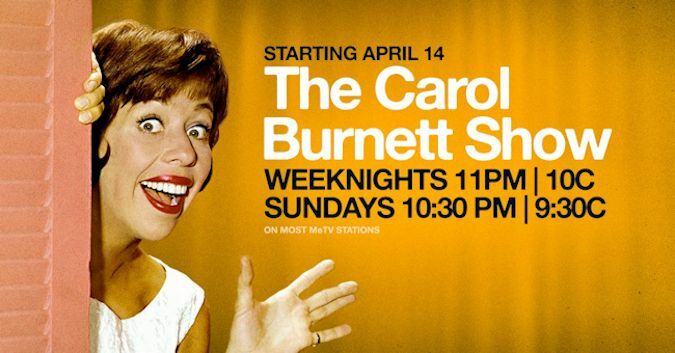 Starting Sunday, April 14, 2019, lost episodes of the groundbreaking The Carol Burnett Show will return to broadcast television only on MeTV, America's #1 classic television network. Airing Sunday nights at 10:30pm ET/PT and Monday-Friday at 11pm ET/PT, these rarely seen episodes will showcase sketches from the first five seasons of the longstanding series, including the premiere episode with Jim Nabors, who became Burnett's "good luck charm" and first appearances of iconic characters, like pitiful Eunice and air-headed Mrs. Wiggins, who fans continue to adore. Many of these milestone episodes have never aired beyond their original debut – until now on MeTV. The Carol Burnett Show made history when it debuted on CBS in 1967 as the first comedy variety series ever hosted by a woman. 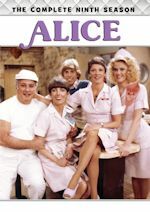 Accompanied by supporting cast members Vicki Lawrence, Harvey Korman, Lyle Waggoner and Tim Conway, Burnett showcased her signature charm to over 30 million viewers per week. In 1977, the show was reedited for syndication and repackaged as Carol Burnett and Friends, which only included sketches from Seasons 6-11. 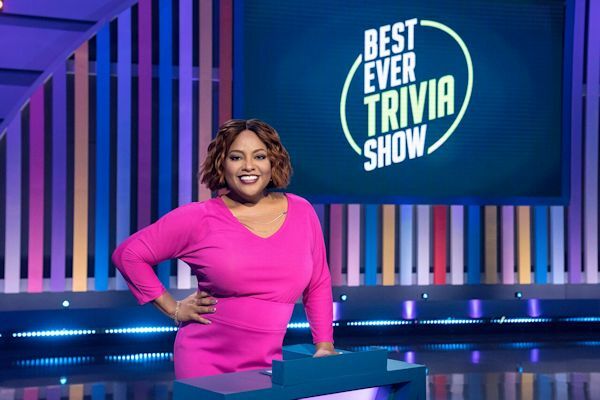 Game Show Network, the leader in game shows and competitive entertainment, has announced Sherri Shepherd (The View, Less Than Perfect) as host of its new expert-trivia game show, Best Ever Trivia Show. 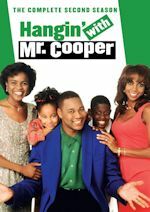 The half-hour series is anticipated to premiere in Summer 2019. In Best Ever Trivia Show, three contestants face off against three Trivia Experts. The winning player then goes head-to-head against the Expert with the highest score in the final round – the ultimate trivia challenge. The Expert is asked five multiple choice questions and if the player gets one or more correct answers than the Expert, the player wins $10,000 along with the opportunity to come back and win up to a grand total of $30,000 and take his or her spot in trivia history. Trivia Experts to be announced at a later date. Comedian, actress, and television personality Sherri Shepherd is best known to viewers as the Daytime Emmy® Award-winning former co-host on daytime talk show, The View. Most recently seen in the Netflix original movie Walk. Ride. 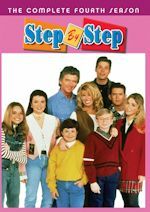 Rodeo., Shepherd also charmed audiences on 30 Rock, Dancing with the Stars, Less Than Perfect, Everybody Loves Raymond and her own sitcom Sherri. From 2010-2013 the Chicago native served as host of The Newlywed Game on Game Show Network and, in 2012, she produced her standup special, Sherri Shepherd: It's My Time to Talk. 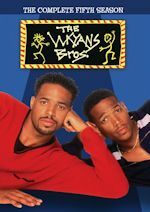 Shepherd will co-star in the upcoming Netflix comedy series Mr. Iglesias and in the film, Brian Banks, in theaters August 9.